Owning a personal 3D printer can be a fun and of course help you in giving your creativity a life. But sometimes a personal 3D printer can be a challenging and worst experience. But how bad can it be? There is no answer to this question. 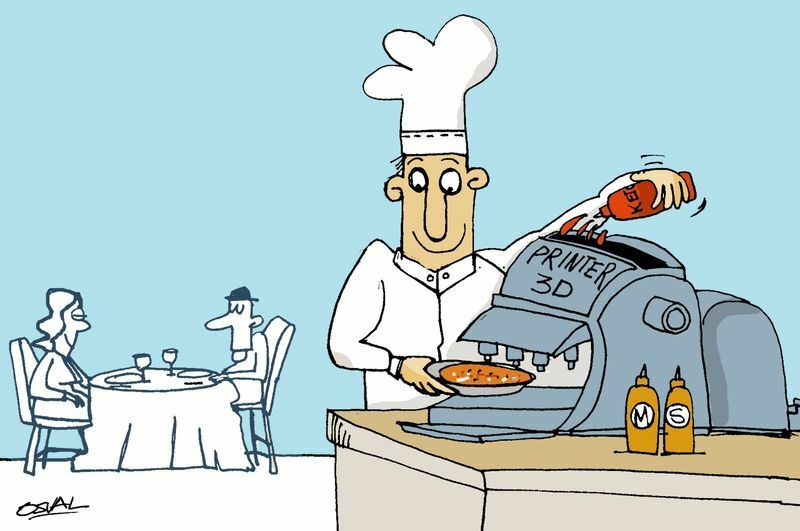 Personal 3D printing is still in its infancy; as such one could expect things to go wrong from time to time. Unfortunately, a time occur when things go wrong a lot more frequently than one might think and like. • Discovery the 16 hour whole night print stopped in mid-print and caused a lengthy reprint and some wasted filament. • Discovering the 16 hour overnight print slipped off the print surface and caused a massive plastic mess in your 3D printer. And a reprint also. • Discovering the 16 hour overnight print slipped off the print surface, causing a massive plastic mess that attached to your extruder and broke or burned your extruder. • A large print failed after only one 0.1mm layer and caused you to spent considerable time picking off the microscopic plastic debris off the print plate. • A tiny contaminant in the plastic filament found its way to the tip of your hot end and caused an irremovable blockage, either permanently wrecking your extruder or requiring you to burn it out. • Waiting for weeks for the spare parts to arrive from to fix your otherwise inoperable 3D printer. • First waiting weeks for spare parts to arrive from and then to fix your otherwise inoperable 3D printer and suddenly discovering you owe a big amount in customs duties to receive them at your door step.